Greeks, Romans, and Egyptians as early as 2000 BC used all parts of the Moringa tree for various nutritional and medicinal purposes. 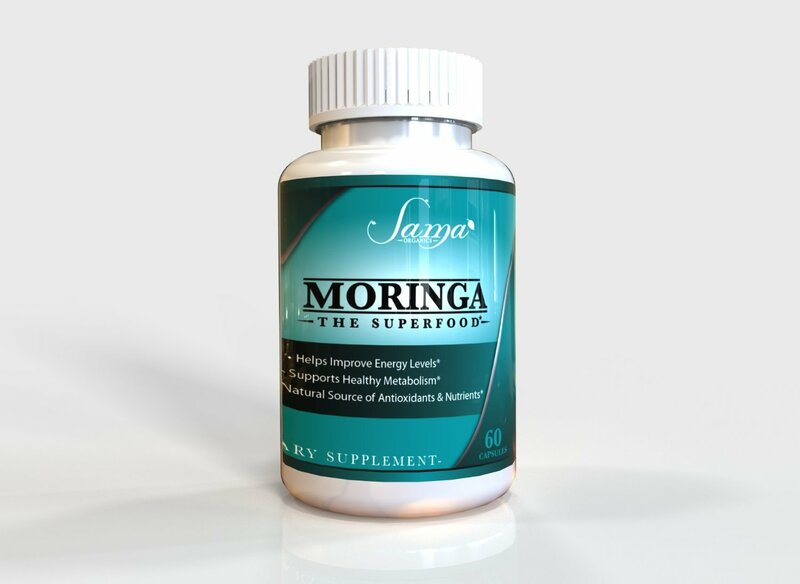 Today’s research gives strong evidence of the benefits that those in ancient times knew Moringa had. This product is 100% natural moringa, providing a strong nutritional boost when taken on a daily basis. It helps with digestion, sleep, skin condition, and weight control. I am very impressed with the composition of Moringa and am equally impressed with the company’s 100% money back guarantee. They believe in their product and want to ensure that each customer is completely happy with it. A great product offered by a great company!